Hot Chocolate with re marshmallows - yes!! I was skimming through my IG yesterday when I saw an OPI picture saying that they would have a Hello Kitty car out in the streets of New York in celebration of their collaboration. 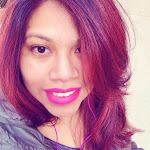 My heart was about to explode, when I quickly saw that the event had already happened, I started kicking myself. 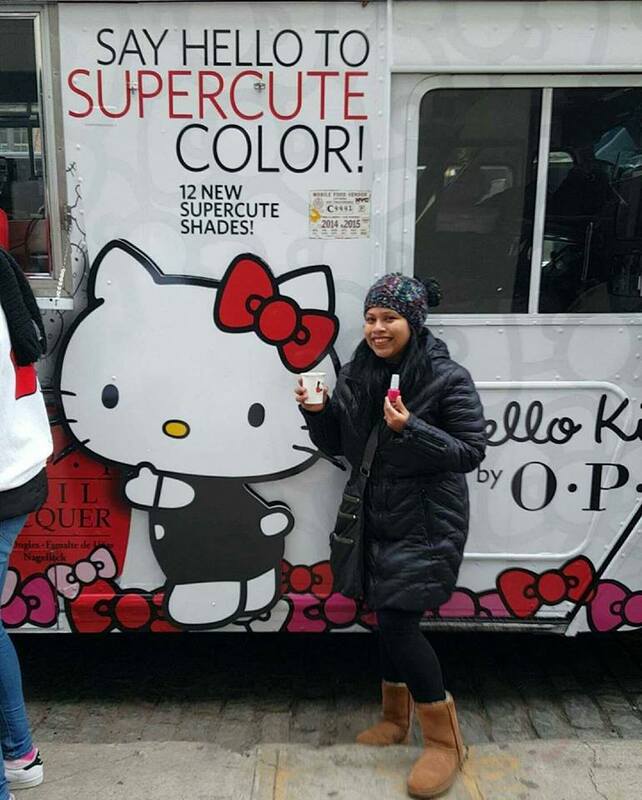 I'd already missed the Hello Kitty truck about a month ago when it came to NYC for one day. My heart dropped but being the masochist that I am I decided to torture myself and look at some pictures. Good thing I did because as I read more through their blog, my heart started beating fast again. The truck would be out today for one last outing. Just in time for me to run downtown to Manhattan and catch it. My sister came over and we left the girls with my mom, Miguel was still in school and we had enough time to get back and pick him up. 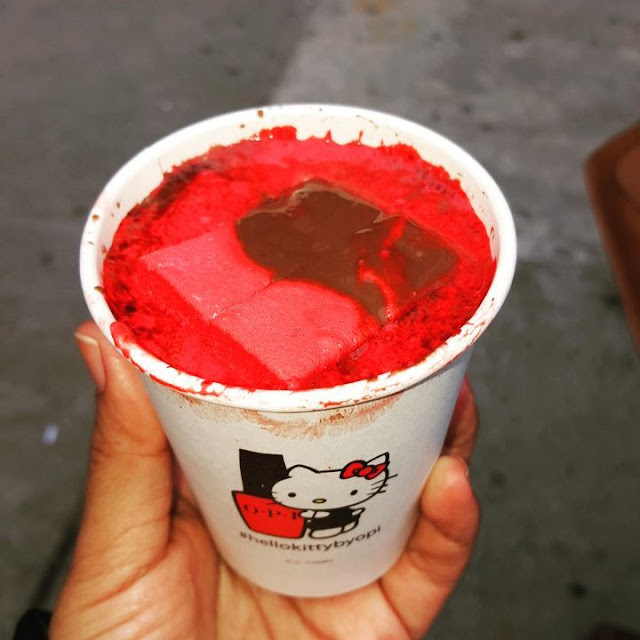 We took the train down to the Chelsea Market and walked until we saw the girls giving out the Hello Kitty cookies, they pointed us towards the truck where we would get some hot chocolate and our very own OPI hello kitty polish. There were no long lines, it was a quick grab and go. It was a great way end a week. Can't wait till the next Hello Kitty adventure.